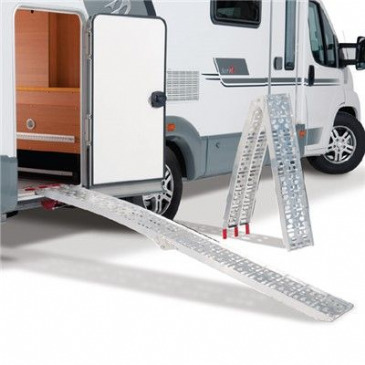 Folding ramp system from Sawiko 2.27M long and 22.5cm wide. Can be folded in half to save space whilst in storage. Its design ensures great stability duing the loading process and the perforated holes give bicycle and scooter wheels great traction. Can take maximum load of up to 340KG. 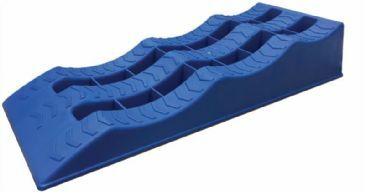 Folding ramp system from Sawiko 2.90M long and 29cm wide. 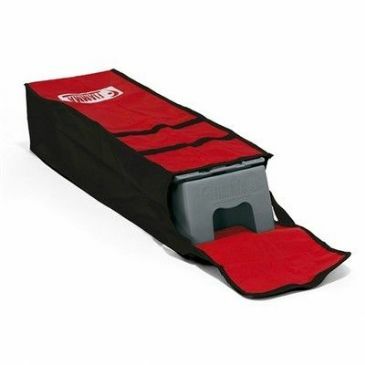 Can be folded in half to save space whilst in storage. Its design ensures great stability duing the loading process and the perforated holes give bicycle and scooter wheels great traction. Can take maximum load of up to 340KG.